How did I get here? 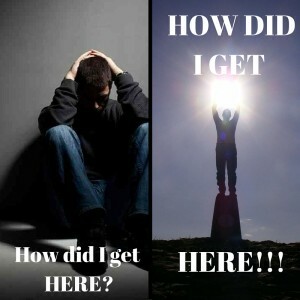 Or How did I get here!!! We are the decisions and choices that we make and these accumulate to what we get out of life. Before my fitness journey I didn’t eat horribly. My family believed in eating organic, whole foods, but we liked to eat out quite a bit. While my choices of food was not bad, the quantity of what I ate was another entire issue. We would often make trips to the local burrito establishment and get one of the huge burritos, you know that ones that are the size of small compact car and could easily feed a small village. What I didn’t realize is that my burrito was 1200 calories of my daily allowance of 2000 calories. This was just one bad habit along with skipping breakfast, and for lunch it would be a quick trip through a drive thru. I did not drink enough water and there was always a treat on someone’s desk at work that I could snag. So on a typical day I was consuming 2200 to 3000 calories. Those extra calories combined with 60-80 hour stressful work weeks sitting behind a desk and not getting enough sleep slowly lead me to become 50 lbs over weight. I wasn’t hugely over eating but those 50 pounds didn’t happen over night, but were a result of slow over time accumulation of bad habits and not know what I was doing. While this is an example of how I put on 50 lbs, those small accumliations work is the oppiste direction for good also. Cutting my calories, exercising, drinking water and getting more sleep help me lose 50 lbs and then build an extra 20 lbs of muscle. All of this by making little changes to my daily choices. 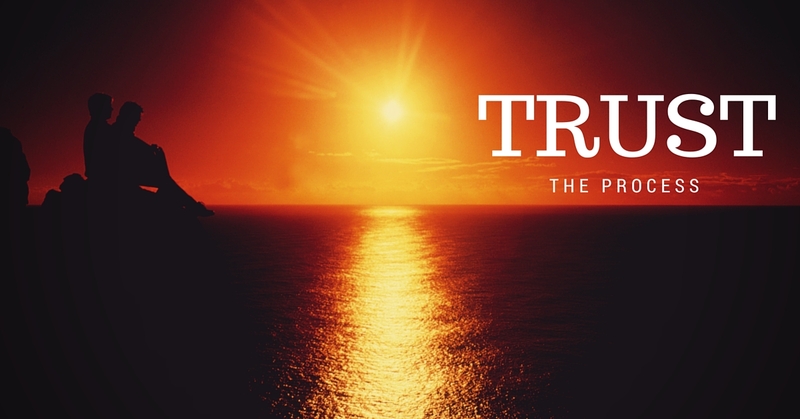 No matter what we are doing in life, health and fitness, saving for retirement, working on a school degree, etc… It is the choices that we make today that will effect our future. 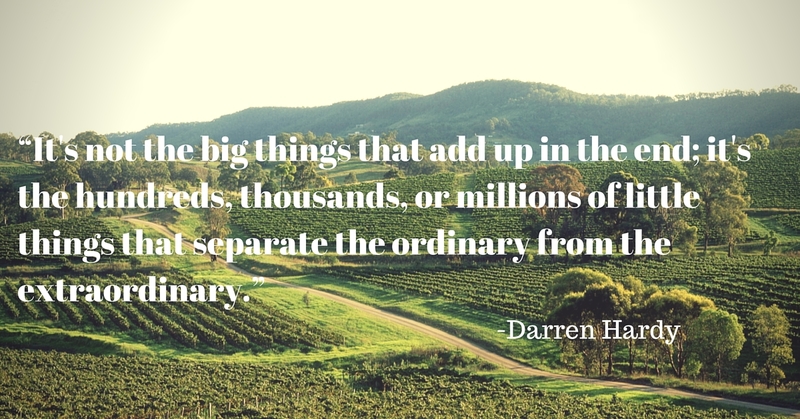 Success is not just something that happens, it is a combination of the millions of choices we make. In a year from now, what are you going to say? It is not new, no reason to re-invent the wheel. Do you find yourself trying to analyze everything and make it better without taking the next step forward? Or are you someone that tries something but becomes frustrated that it is not working fast enough? Are you ready to get on the right track for your health? Fill out this form to start the sure fire system that has helped thousands! The dictionary defines success as the accomplishment of an aim or purpose. 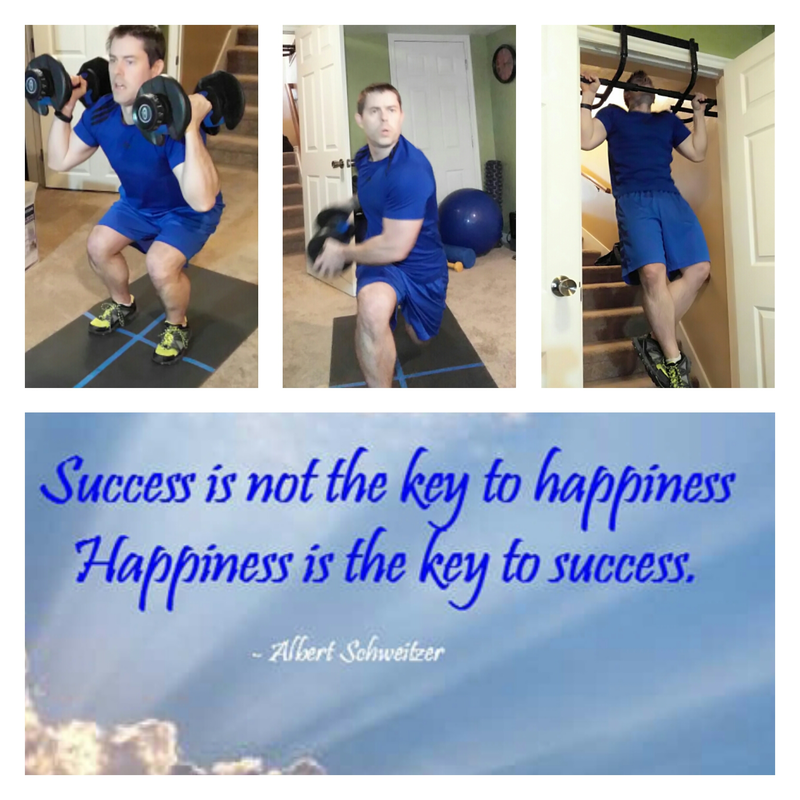 Have you looked at what success means to you? Ultimately when we strive for success it comes in many forms for different people, but when it comes down to it happiness is what we are striving for. Sadly many times what people think will bring them happiness is looking for the approval of others. Thinking that when they have the approval have that special someone, their boss, their family or some other outside source, then they will be happy. Never taking the time to make sure that they’re happy for themselves. And when they reach their goal of getting the approval of that outside source they still are not happy. Make sure that your goals are for yourself and not for someone else. They can affect other people but it needs to be for you and not them. You need to care I care about it and about yourself, because if you do not care about your goal then others will not care or respect it either. When I decided that I had to change it was for myself because I wanted to be someone that I was happy with and that I was proud to have my kids look up to. I wanted to feel desirable to my wife, even though I knew she would love me no matter what I looked like. I was proud of myself whenever I hit different level of my fitness goals, so it was just an added bonus when my wife compared me to Thor, you can never go wrong when you are compared to a demi-god. 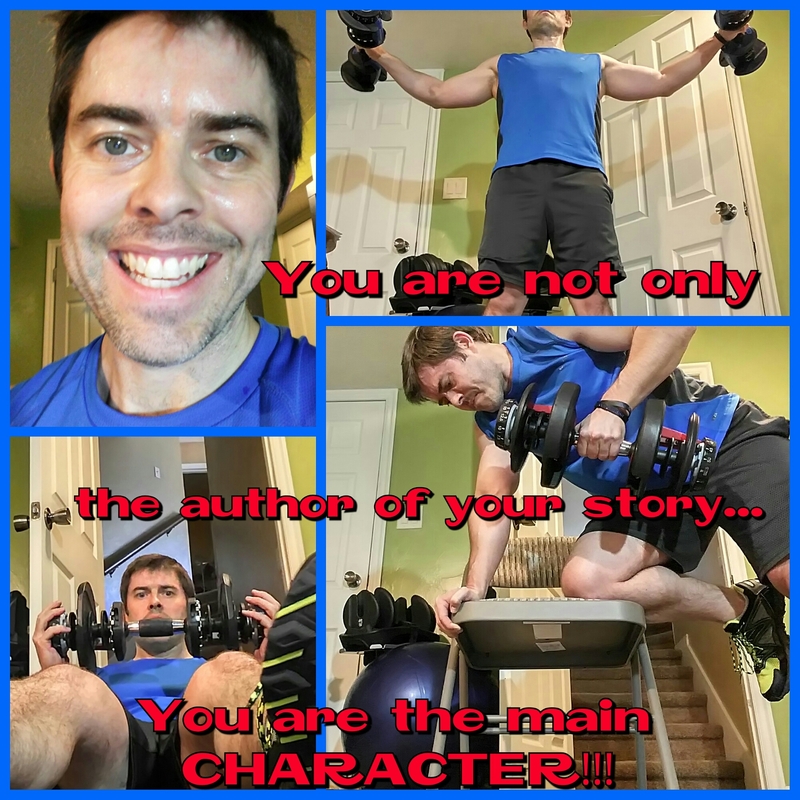 What story are you writting for yourself? An amazing quote by Tony Robbins. We tend to get in our own way most of the time when it is in arenown habds to succseed. It took 9 months for your mother to grow you inside of her. How long did it take us to get to where we are now? Change does not happen overnight, it happens over time with consistency. Weight loss and looking good are byproducts of living a healthy life of eating the right foods, exercising, and focusing on making ourselves better. 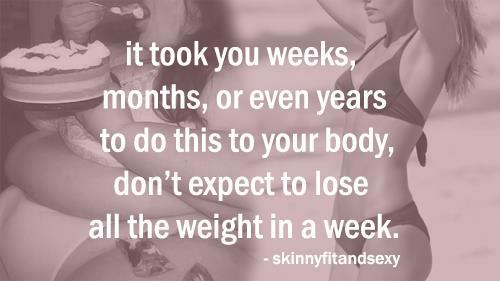 Anyone can has an amazing body, finding your amazing can take time and commitment but you can do it! 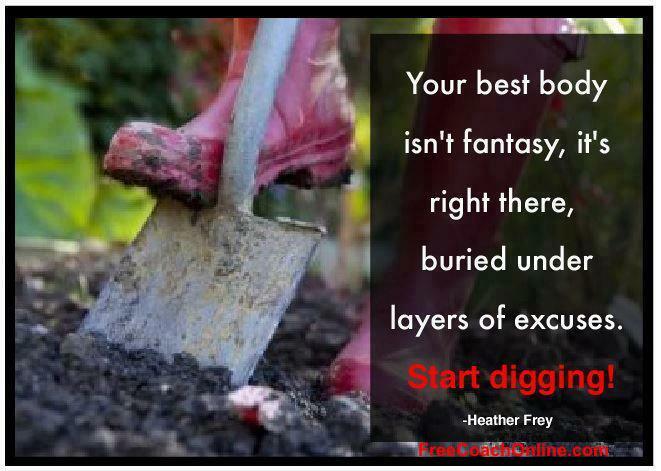 If you want it, it is time to start digging. What is a quote that motivates you? “It is not about getting chiseled it is about getting better then you were yesterday. 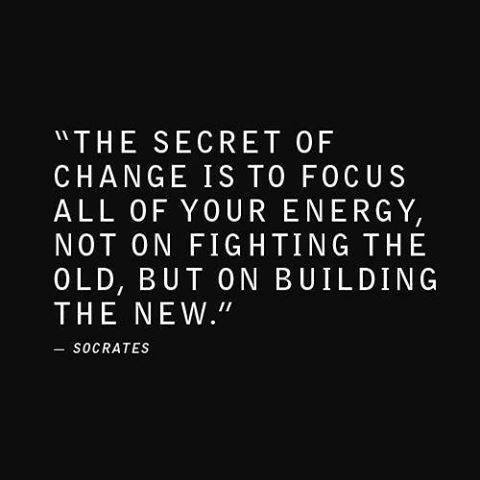 Focus on the building of the NEW!! What is one new habit you have now that you didn’t have when you started? 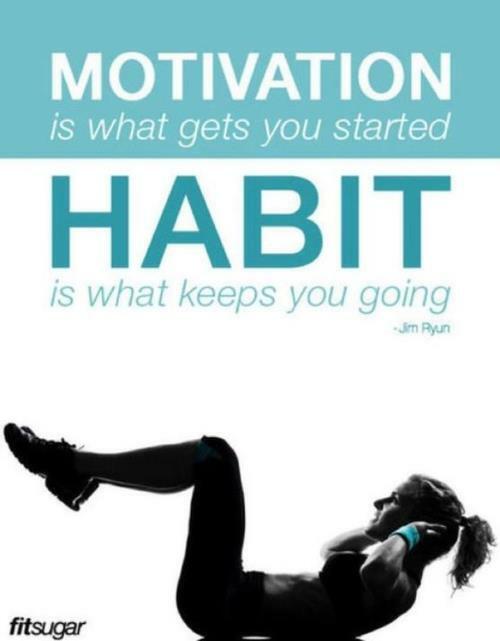 Morning Motivation 4/22/2013 – What habits do you have? Daily Success 4/10/2013 – I was ashamed to take my shirt off at the beach. I’ve been a firefighter for 18 years. But that didn’t stop me from letting myself go. I had a bad knee, a ruptured PCL, and a million excuses for my poor diet and lack of exercise. Yeah, I was embarrassed. I was ashamed to take my shirt off at the beach. And I had constant back pain. I needed a change. And I was finally ready to make it. Shakeology was the start. I’ve had one a day now for 12 months and I can’t imagine going without it. Not just because it helps control my urge to eat junk food, but also because it has fueled my LES MILLS COMBAT workouts. COMBAT has improved my balance, coordination, cardio condition—and it melted the fat off my. It feels great to get out and push myself—the sweat flies and the frustrations of life are gone. I’ve gone from 234 lbs. down to 178—the lowest I’ve been since my twenties. I’m off blood pressure medication. I am full of energy. I sleep better than ever. My testosterone has jumped from 520 to 675…and I AM HEALTHY! Best of all, I am a leader again and an asset to my crew of firefighters. I am their captain and it feels awesome to be back. Most people won’t get this, but here’s the most profound change: I rely on bottled air when I enter a burning structure. In the past I would use a 45-minute bottle in about 20 minutes. Not good and not safe. But now I can make the same bottle last for nearly 50 minutes! That’s incredible.